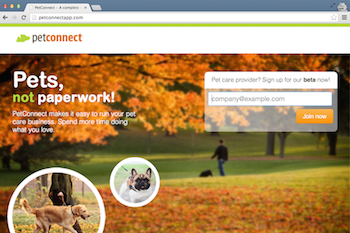 PetConnect (side project, partnered with designer Derrick S.). 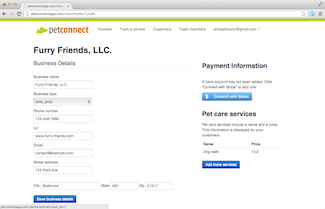 Ruby on Rails SaaS web app for pet care companies — track services, invoice, collect payment. 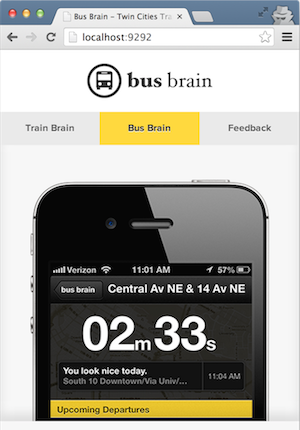 Train Brain and Bus Brain iOS apps (side projects, partnered with designer Nate K.). 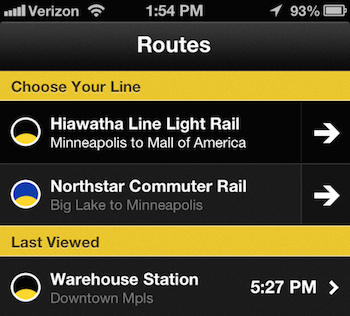 View departure information with a couple taps. 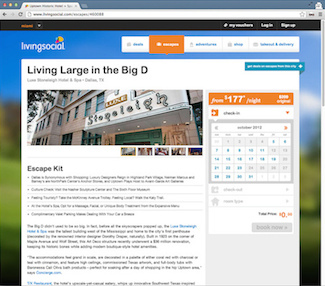 LivingSocial (web site screenshots, employee). 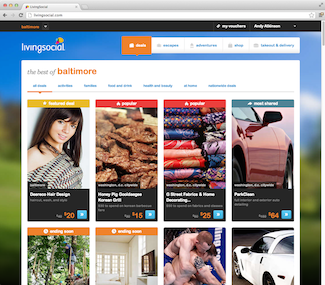 Worked on various consumer web e-commerce projects — travel deals, user acquisition, promotions. Node Knockout (Node.js programming competition, team member). 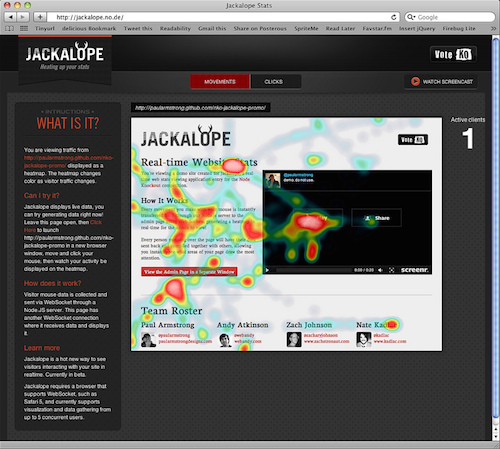 Web visitor interaction data visualized as a heatmap. 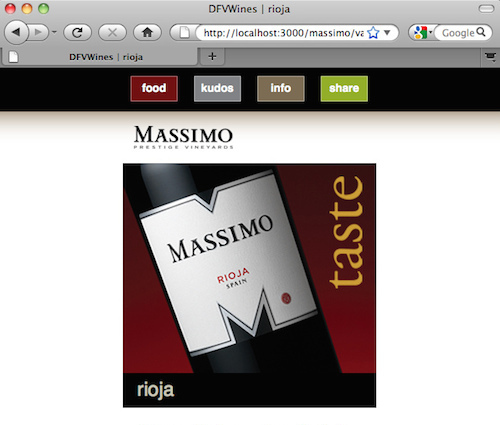 Freelance web development client project. 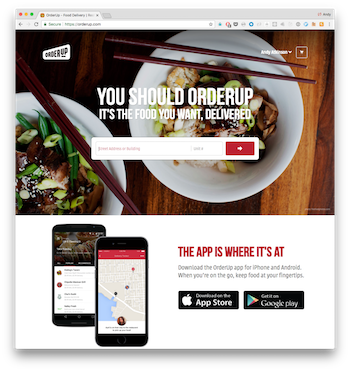 Mobile web site for sales team. Socialcast (employee). 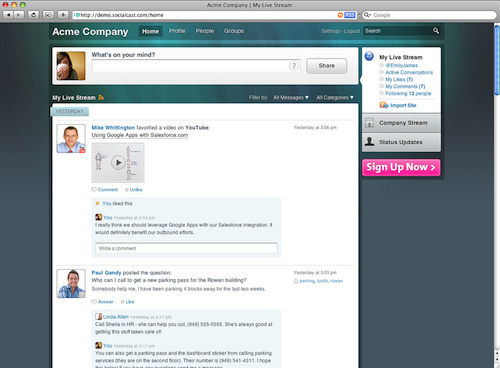 Web application for internal communication. SaaS business model.